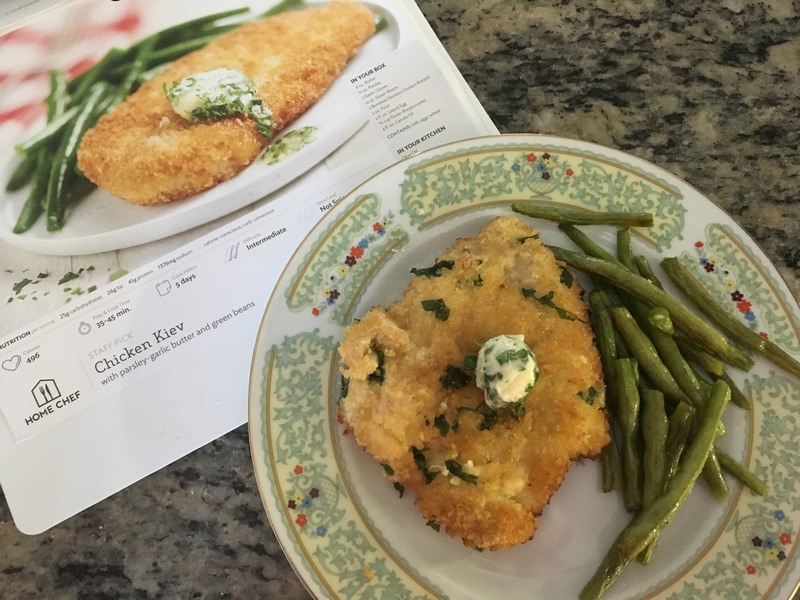 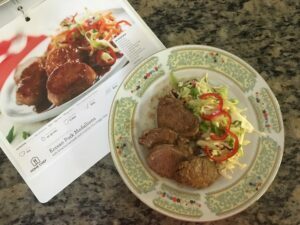 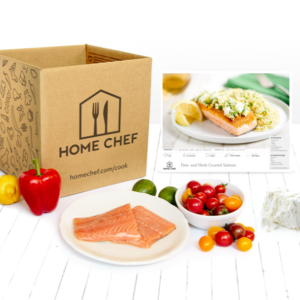 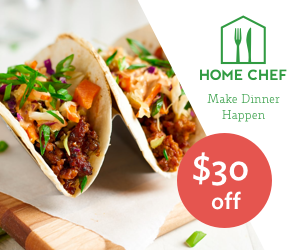 Make Dinner Time Even Easier with Meals From Home Chef! Are your banana’s to Ripe? Make this Easy Gluten-Free Chocolate Chip Banana Bread!